If you damage a tooth or possibly develop a serious case of tooth decay, then you may need a restoration. We offer a number of different options, but a dental crown allows us to completely change the visible portion of the tooth. What do you know about dental crowns? Do you need one to improve your smile? True or False: Crowns are made from a variety of materials. True or False: They are custom-made. True or False: They address a number of different issues. True or False: They can be used to aid in tooth replacement. True. We may select all-ceramic for a more lifelike appearance, or porcelain-fused-to-metal for a natural looking and stronger restoration. We also offer restorations made from metal. The material used will depend on the placement. Ceramic ones work best for teeth near the front of the mouth, while metal options may be placed on the rear teeth, which endure more powerful bite forces. True. We will first prepare the tooth by removing a small amount of structure. Then impression will be taken. While the final restoration is being fabricated, you may wear a temporary. Once the new restoration is complete, the doctor will check the fit before placing with a powerful bonding agent. True. We can place them to address advanced tooth decay, infection, or teeth that have become cracked or chipped. 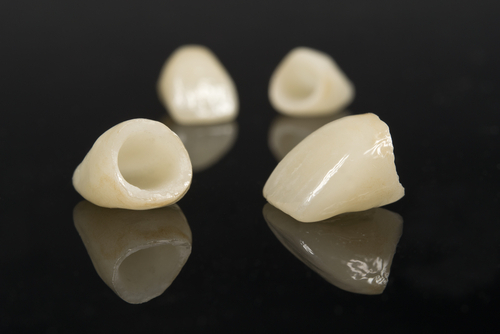 They can be used to reshape a tooth for both cosmetic and restorative reasons. True. 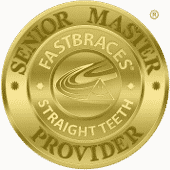 We can employ them to anchor a dental bridge into place or to complete a single tooth dental implant. If you have any questions about our dental crowns or any of our other restorations, then please contact our office today.